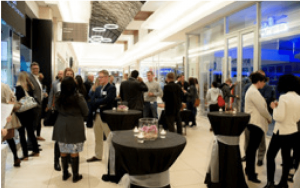 Dynamic Vision’s latest concept store was launched in East Rand Mall on Wednesday 21 June 2017. The store delivers an encompassing and contemporary experience that is currently unprecedented in South-Africa. 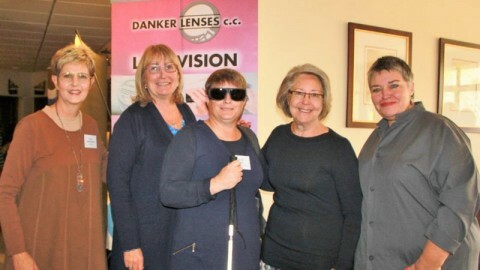 Dynamic Vision has partnered with SEIKO OPTICAL as a lens partner. This store reflects elements of SEIKO that are exclusive to Dynamic Vision. The new concept store has been fully renovated and refreshed in line with Dynamic Vision’s clean crisp and uncluttered brand High definition television screens line the walls showcasing frames and lenses by leading brands which are available in store. Elements of SEIKO OPTICAL, a trusted provider of lenses worldwide, have been incorporated into the store. Careful attention is paid to the Dynamic Vision frame displays which utilize advanced technology, developed and patented by Dynamic Vision. The design of the store comes with more than a hundred years of experience among the directors. The design concept is based on research and many hours consulting with several experts in their various fields. Many of our landlords have already indicated that they like our concept and that Dynamic Vision is on top of their list of potential leasing partners for current and future shopping centre developments. 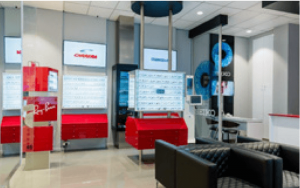 Dynamic Vision concept store will give independent optometrists the required tools and branding in order to secure the renewal of their leases. “We are pleased to announce the much anticipated opening of our brand new Dynamic Vision concept store. Designed with the customer in mind. 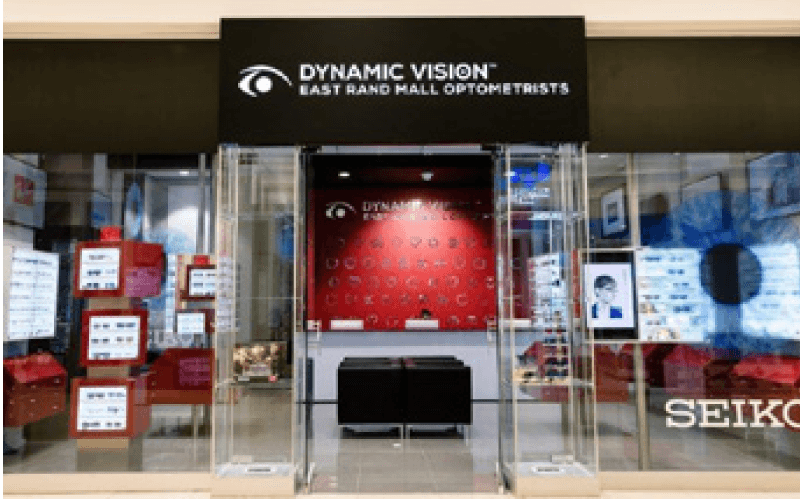 the new store offers a premium, one-stop experience Visitors have access to the very best in advice, vision testing lens technology and eyewear in one inviting space” says Ruahan Naude CEO at Dynamic Vision. 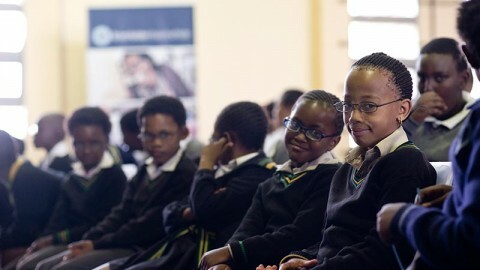 Dynamic Vision is South Africa’s branded fashion eyewear destination. 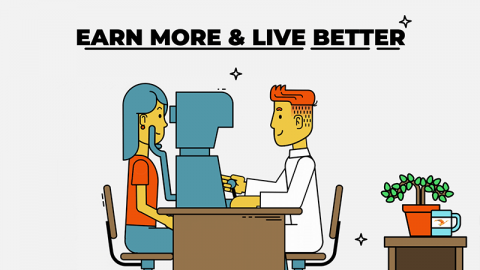 All its branches are owned and run by an independent optometrist to ensure that clients get the best quality eye care available. Dynamic Vision practices enjoy all the benefits of a trusted brand. 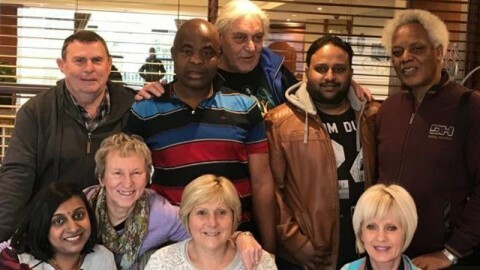 Dynamic Vision offers regular staff training and support to their members. 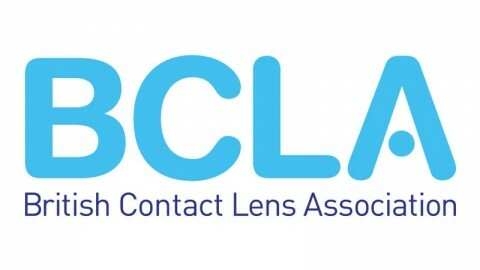 The new concept stores will be rolled out to the current members in the next 12 months Thereafter, it will also be available to independent optometrists that would like to join Dynamic Vision Applications will be considered on a first come first served basis. Any inquiries can be directed to Dynamic Vision to dvn@dvn.co.za.